University days always bring that unexplainable excitement to everyone. 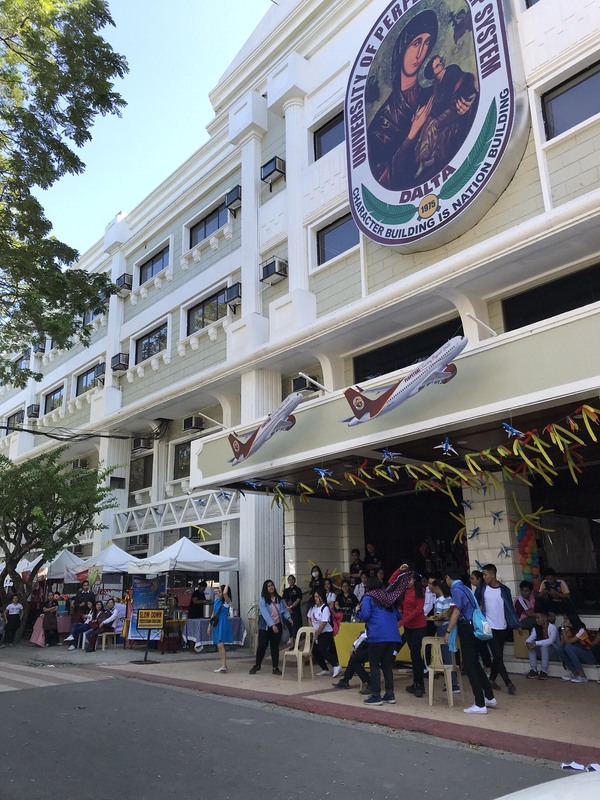 Students are looking forward to that fun-filled week with loads of entertainment for all students and faculty. We are very grateful to be invited to participate in UPH’s university days. 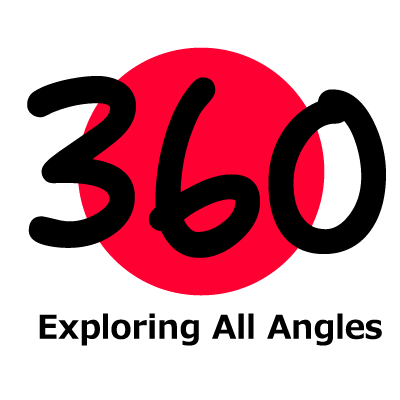 This is perhaps the perfect chance for us to introduce and launch Japan-360.net to the public. 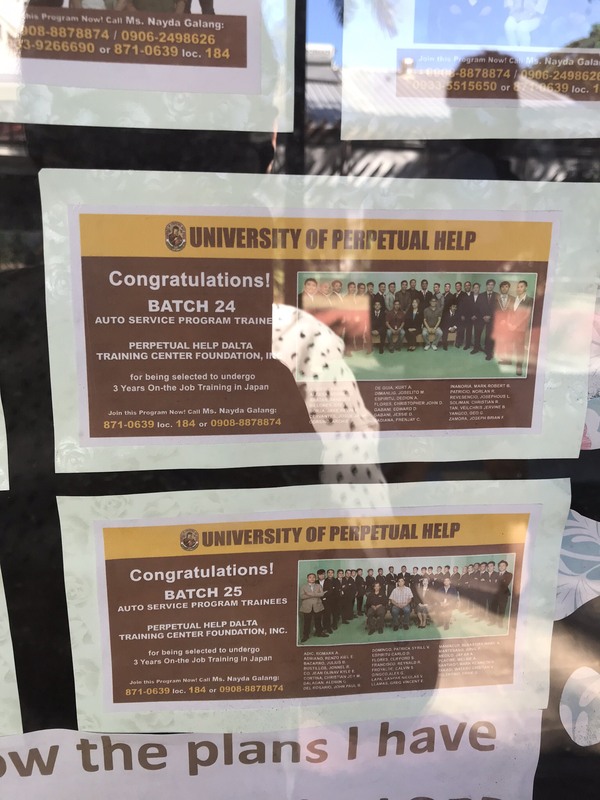 We arrived in Manila at around 9:00 in the morning and went straight to UPH Las Pinas Campus. The atmosphere seemed very busy. Each booth is busy prepping their activities. Around 11:30 AM, students started to crowd the booths. 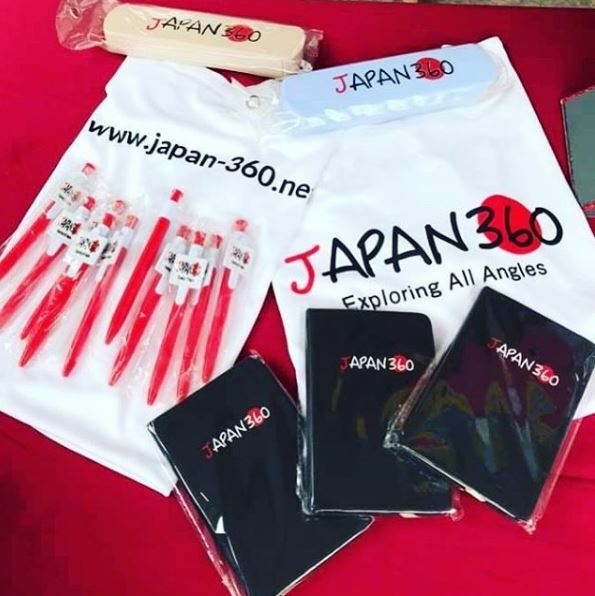 Everyone’s enthusiastic to become members of Japan-360.net and win prizes. We prepared customized items such as pens, notebooks, t-shirts and cutlery sets as prizes for the lucky registrants. 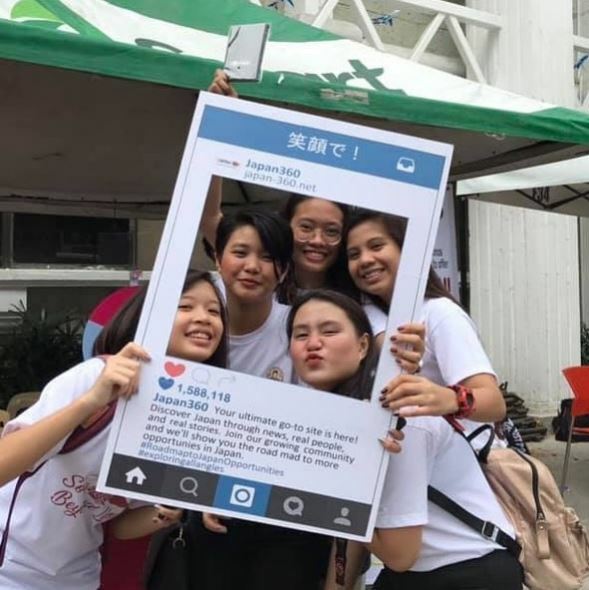 All you must do is to simply spin the wheel, take a selfie using our IG frame and voila, win a prize! 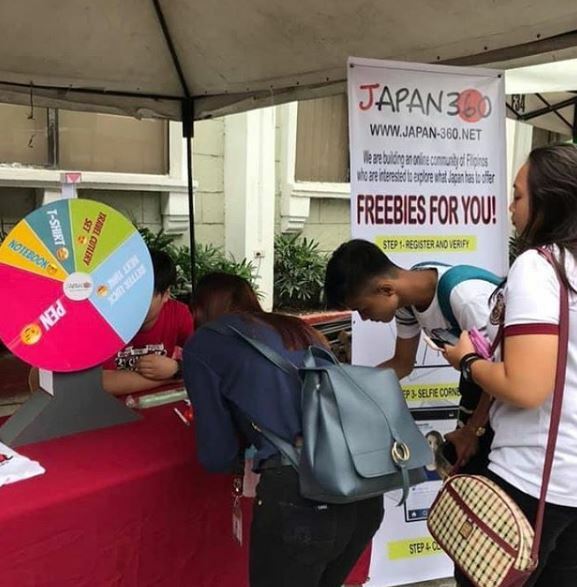 Japan360’s booth joined the activity for 2 days and we were able to get 100+ student sign-ups! Thanks to all students and faculty members who were very participative during the event. After packing our things up and while waiting for the car service to bring us to the airport, I went on a quick trip around the campus. 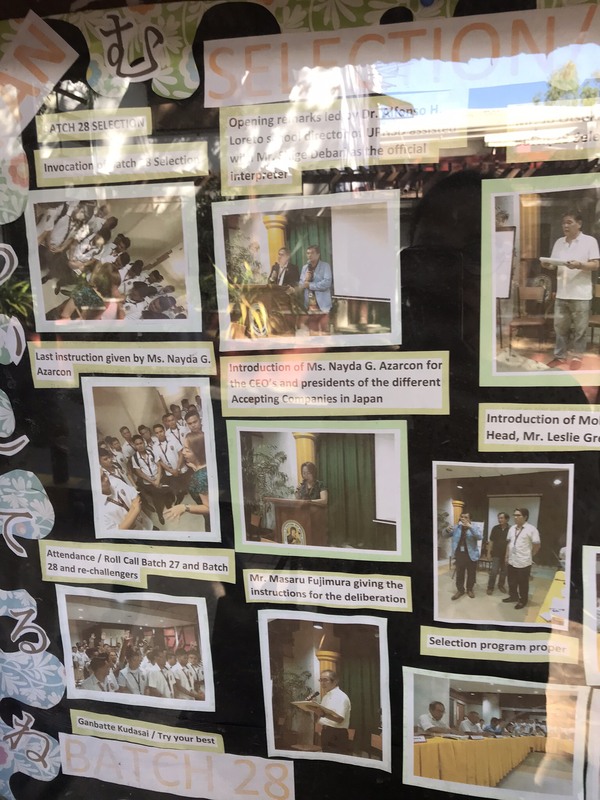 Then I came across UPHSD Quick Auto Service Training Program’s bulletin board. It was truly inspiring to see that there are already a lot of trainees sent to Japan for internship in Autobacs. Autobacs is considered as the biggest retailer of automotive parts and accessories based in Japan with branches primarily in Asia, with stores also located in France. 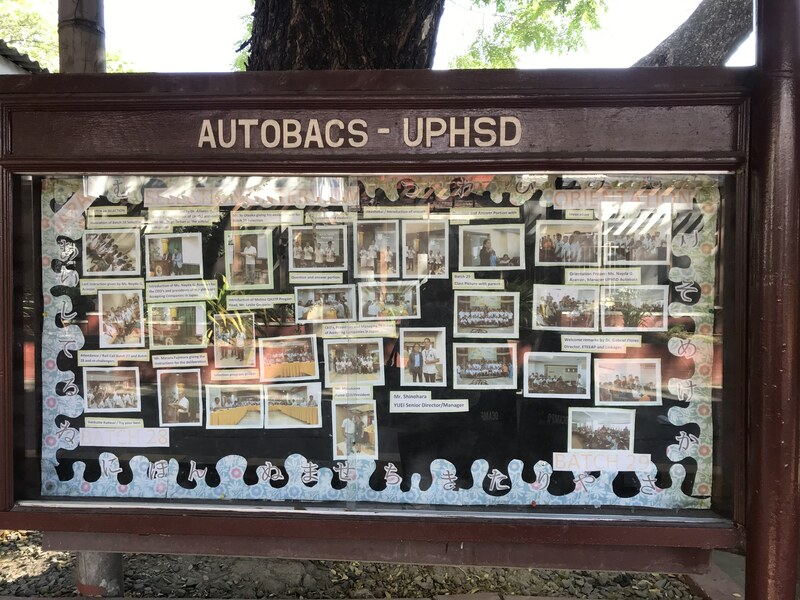 The best thing about being a trainee in Autobacs is that you’ll be able to experience world class training in auto servicing plus you get to receive a training allowance and incentives from the company. 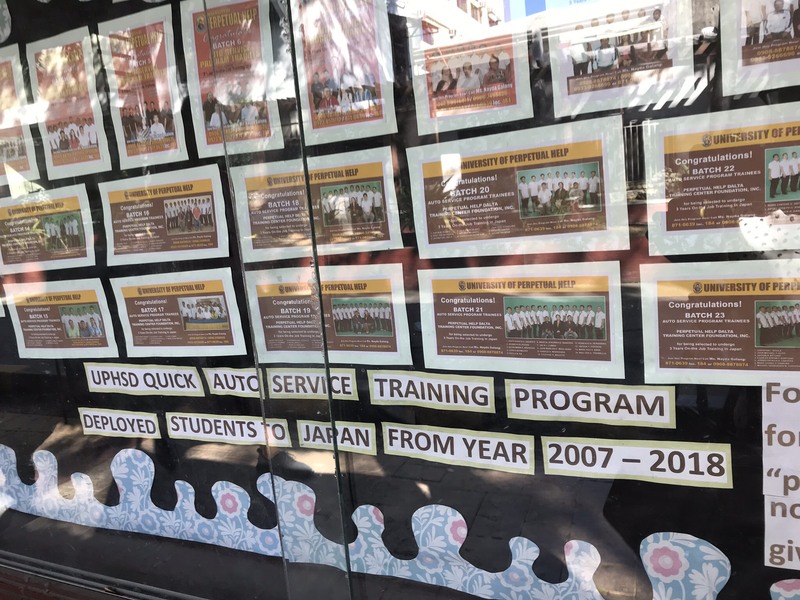 After the 3-year training in Japan, returning trainees can instantly land a job in Motech which is also the biggest automotive servicing company in the Philippines. Indeed, UPH has a very strong linkage with the top companies in the industry. Next PostNext Trump, Border Wall and National Emergencies. What’s going on?